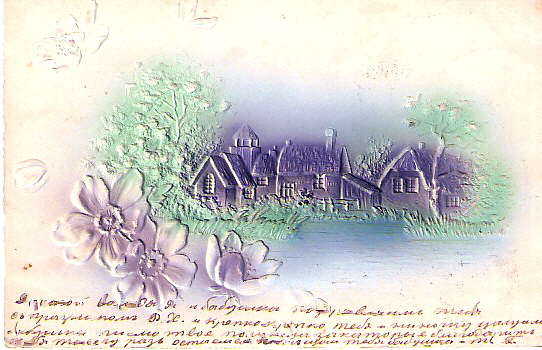 To increase the first find - touching easter post-card which the 8-years grandfather Volodya Semenov was congratulated in 1903 from St.-Petersburg by his grandmother and the aunts (Stolyarovy). 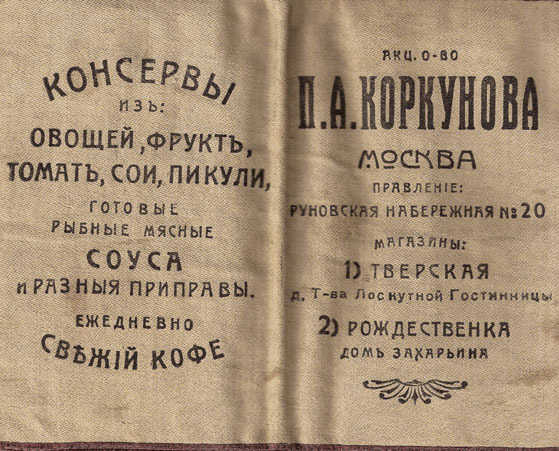 To increase further - we take out an unusual purse-purse, which steady customers of the Korkunov company (remember, Michael Semenov was the joint owner and the director there?) was presented by holidays.